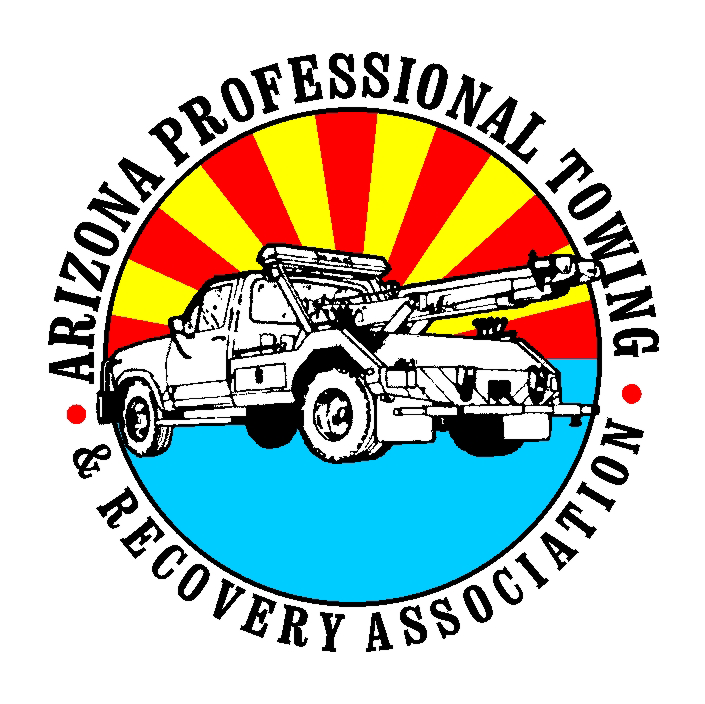 When you need towing assistance, it can be overwhelming. It can be even more stressful when you have to tow your motor home. 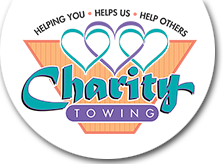 Don’t worry, Charity Towing and Recovery is a trusted Phoenix company that can handle all of your motor home towing needs. We can handle flat tires, dead batteries and will even bring you gas when you are in need. Call one of our operators and we will get a truck out to you immediately.